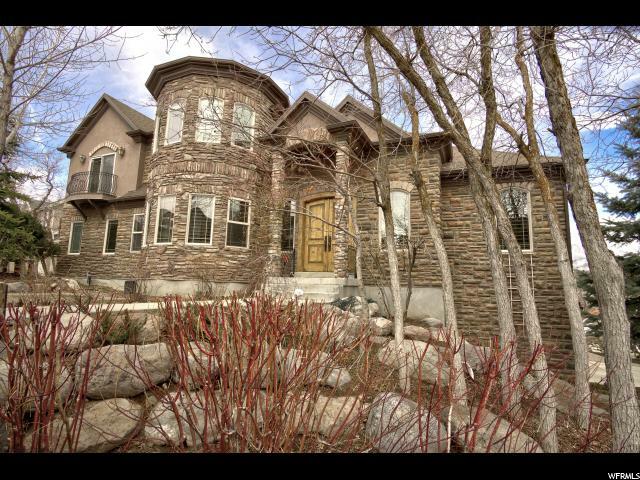 Suncrest living at its finest! 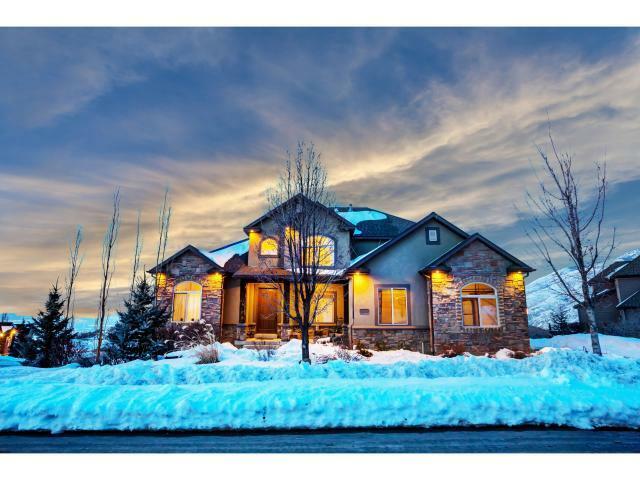 Amazing views, great location and what a house! 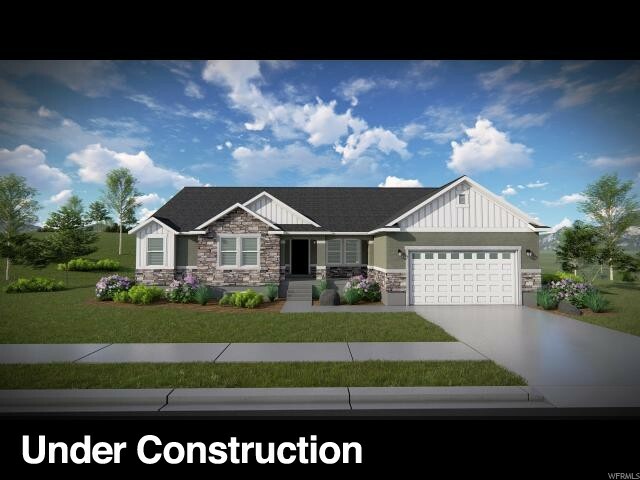 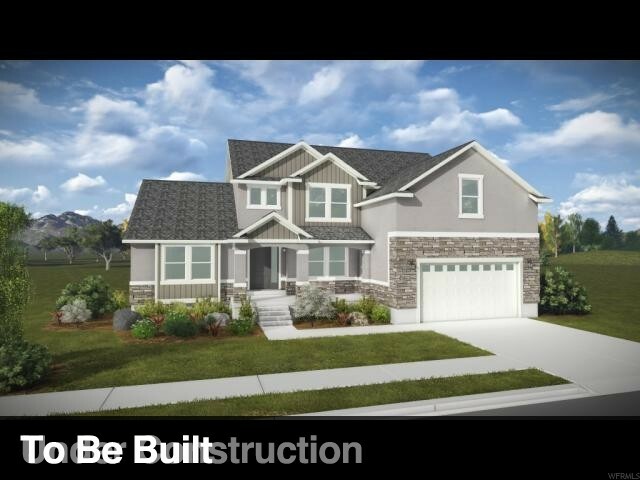 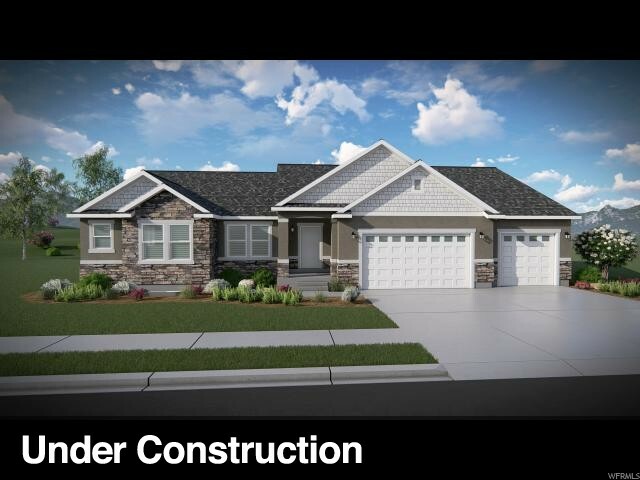 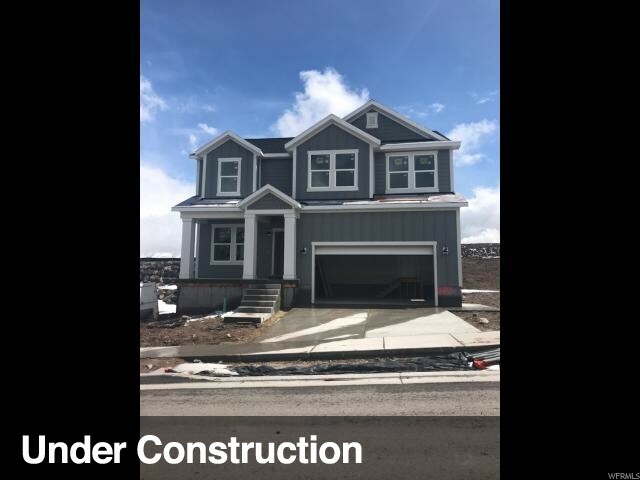 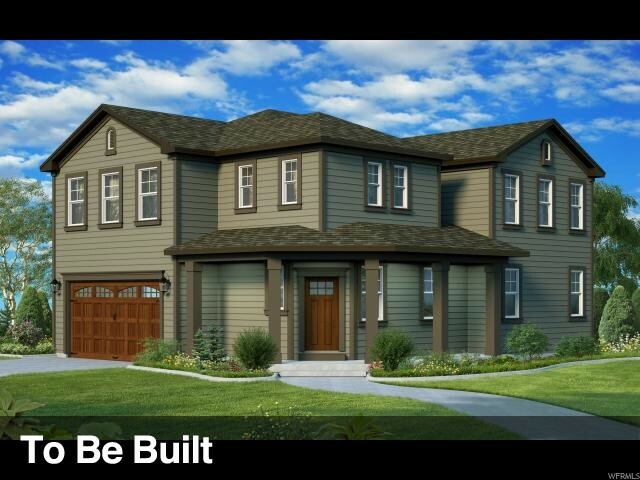 This home has a brand new custom kitchen, new upgraded flooring, fresh paint and a master bathroom to die for and a roomy master walk-in closet. 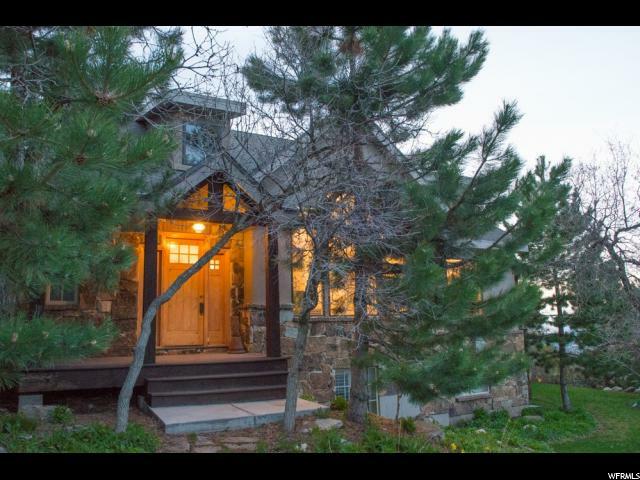 Upgraded faucets and cabinetry throughout, as well as upgraded appliances. 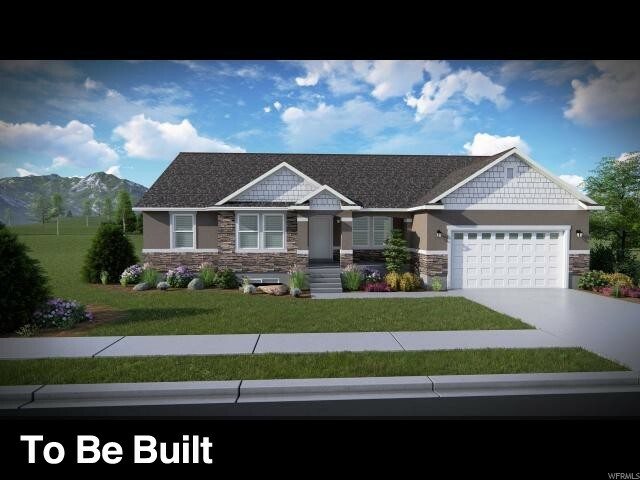 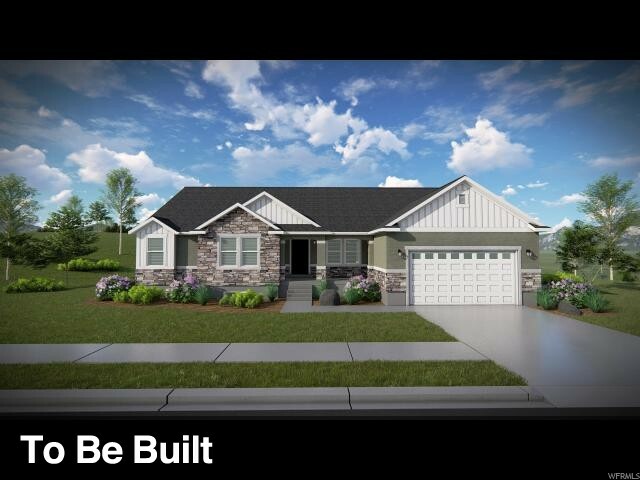 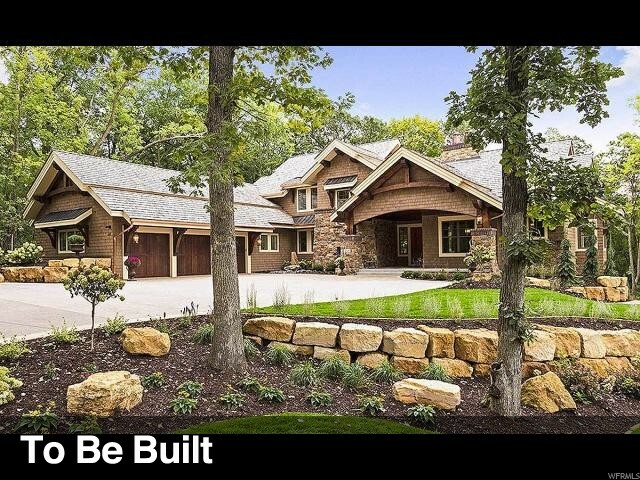 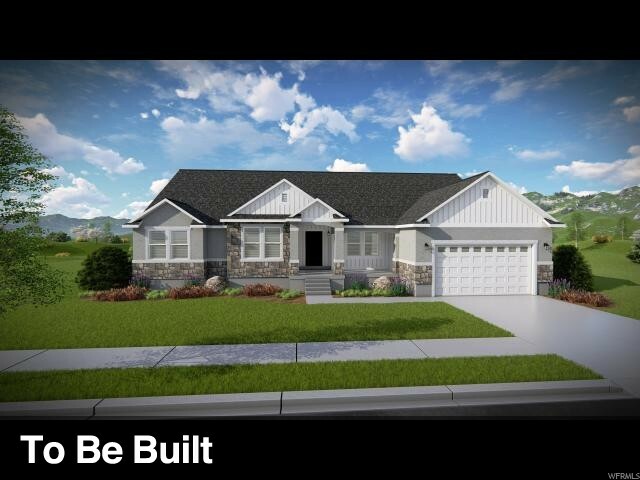 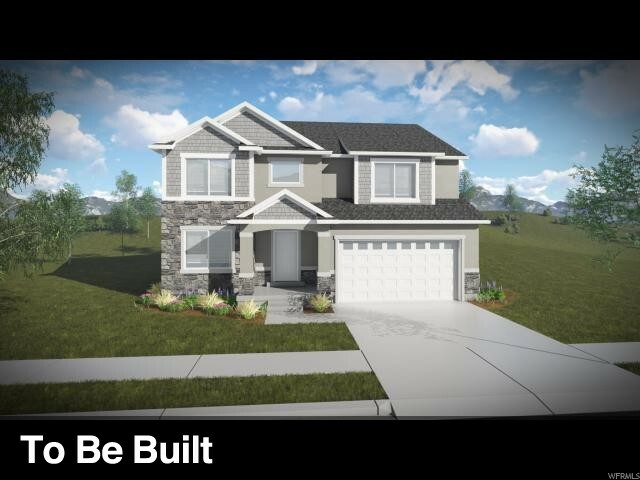 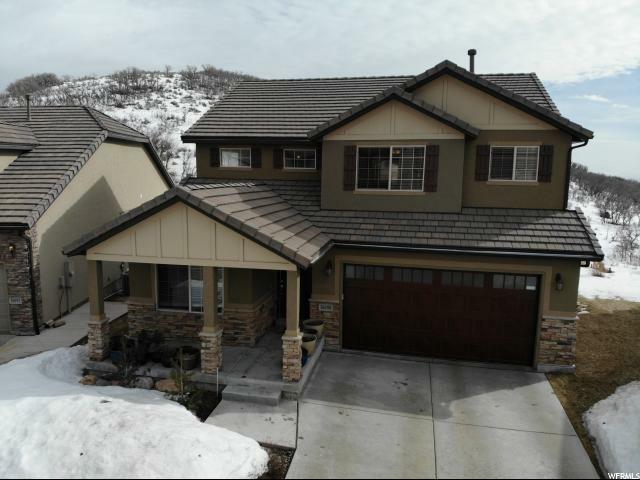 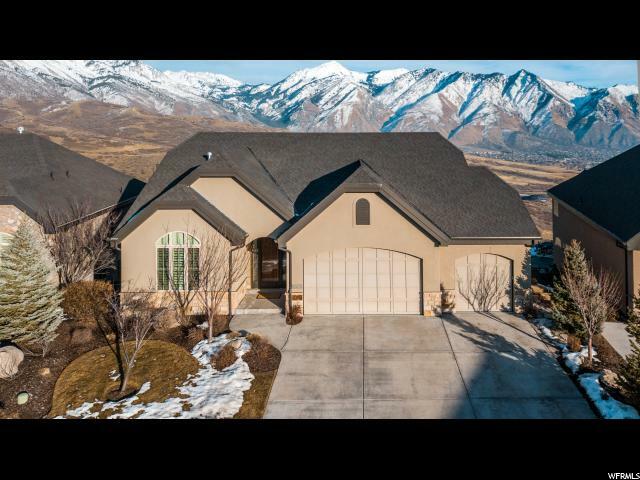 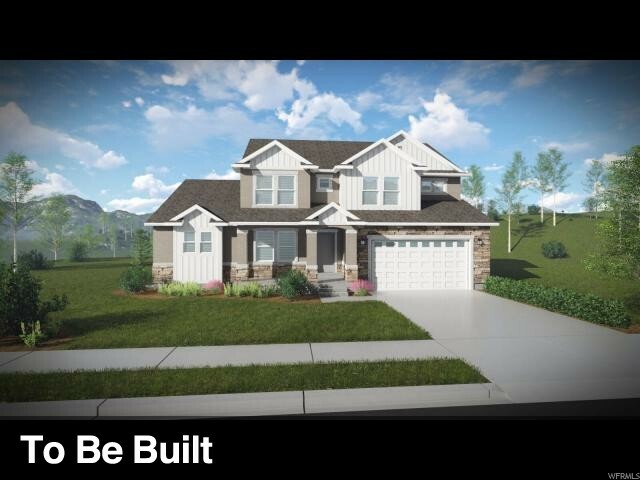 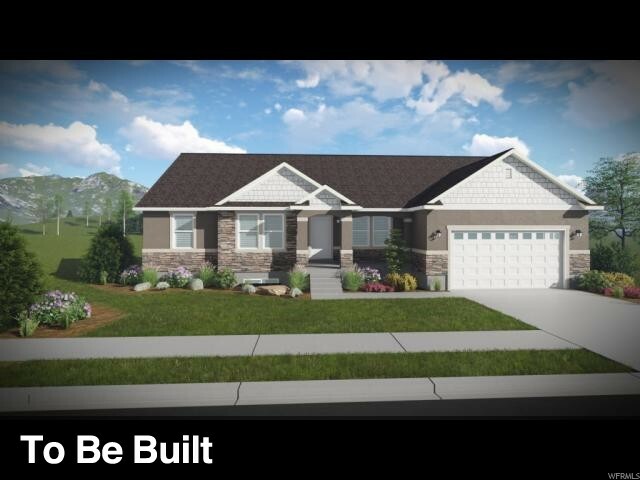 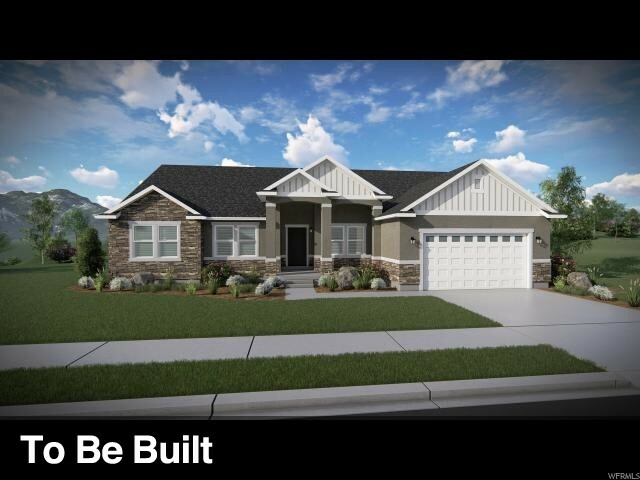 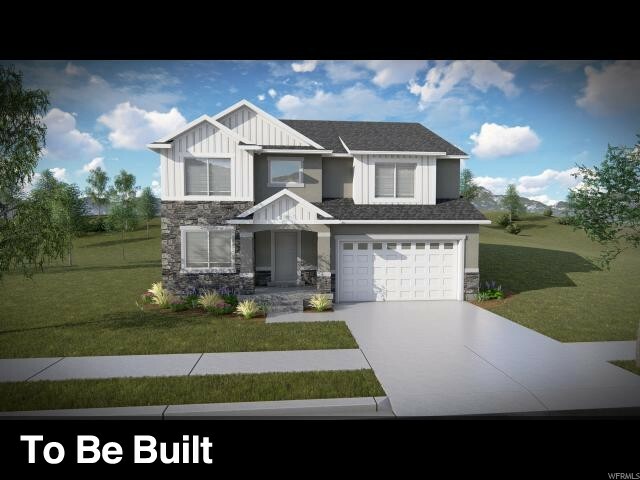 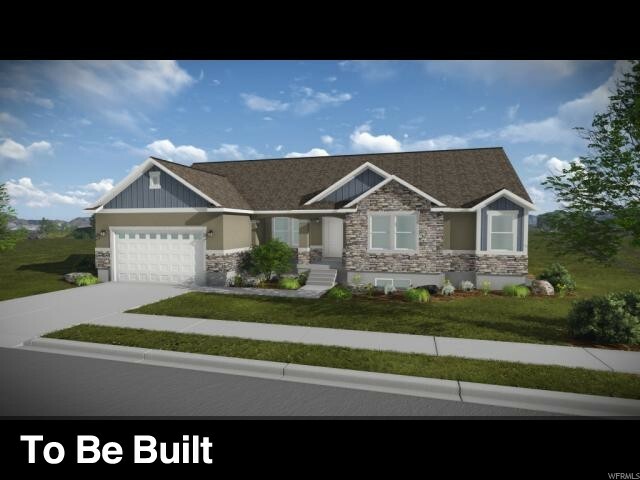 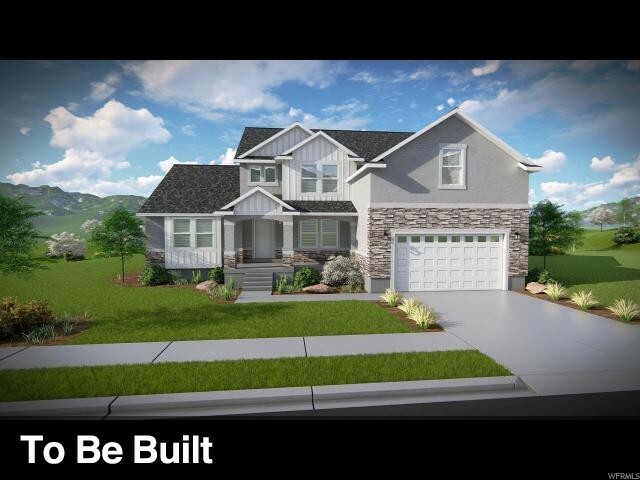 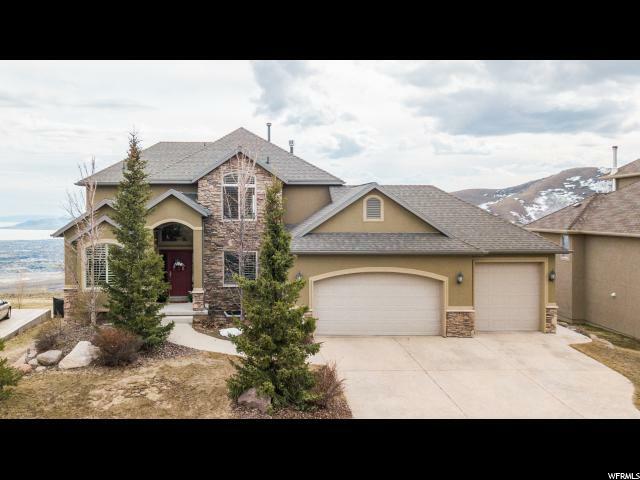 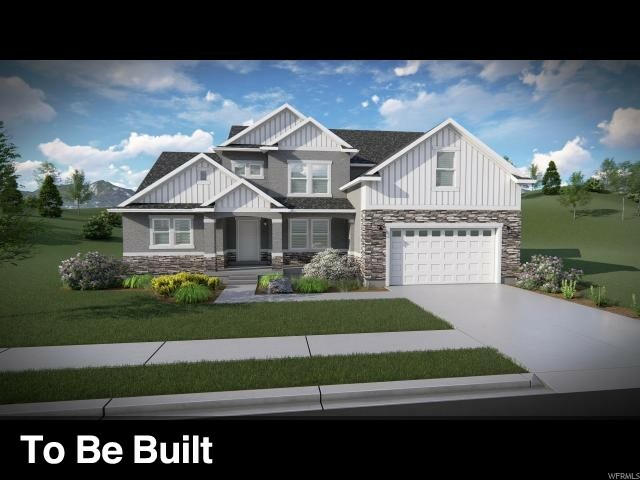 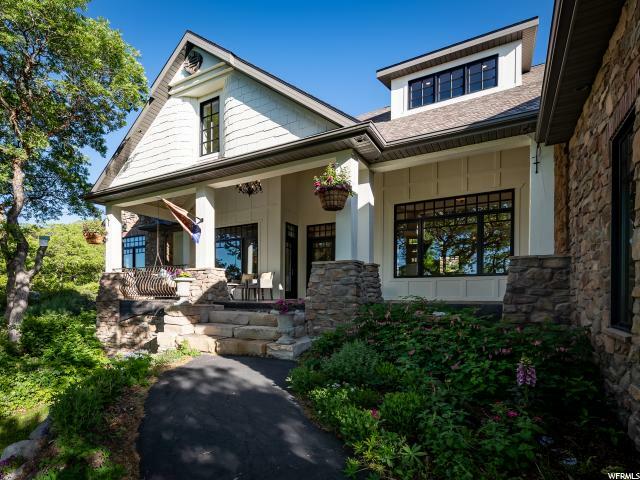 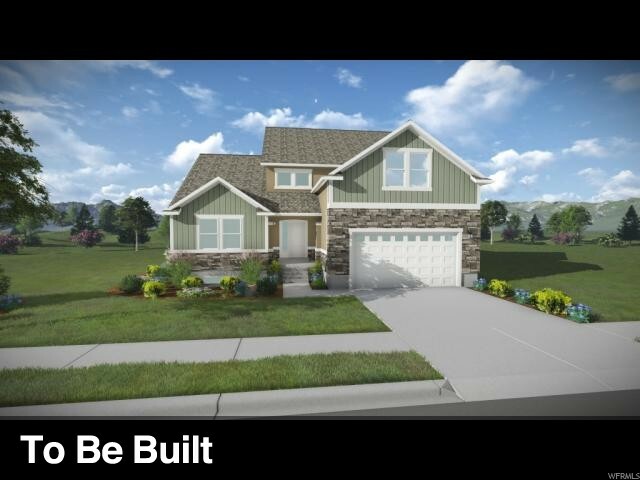 This homes sits on .28 acres with no backyard neighbors and amazing views of Mt Timpanogos, Lone Peak, Utah Lake and the Utah County valley. 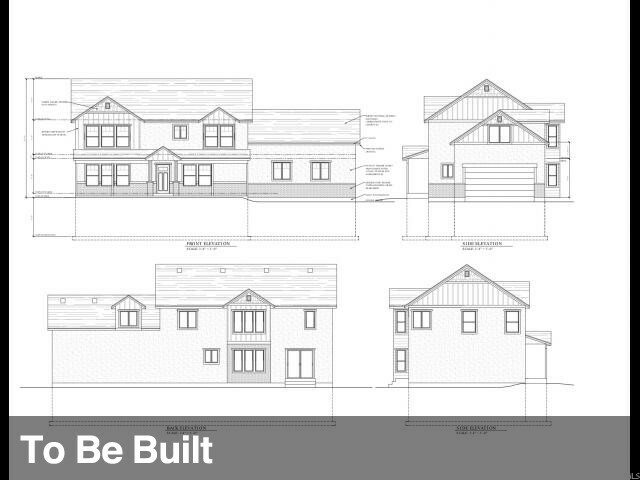 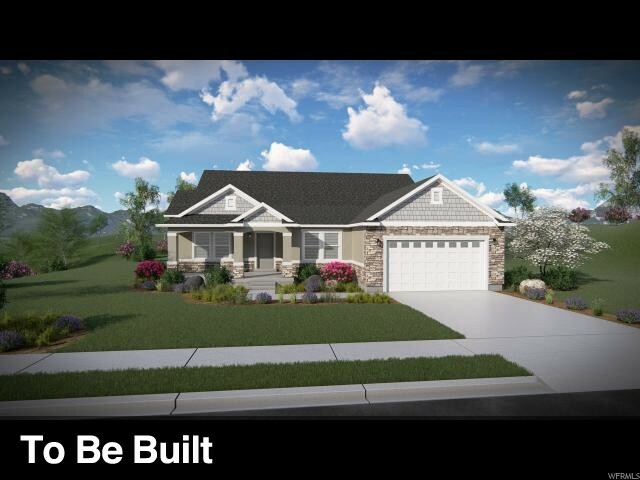 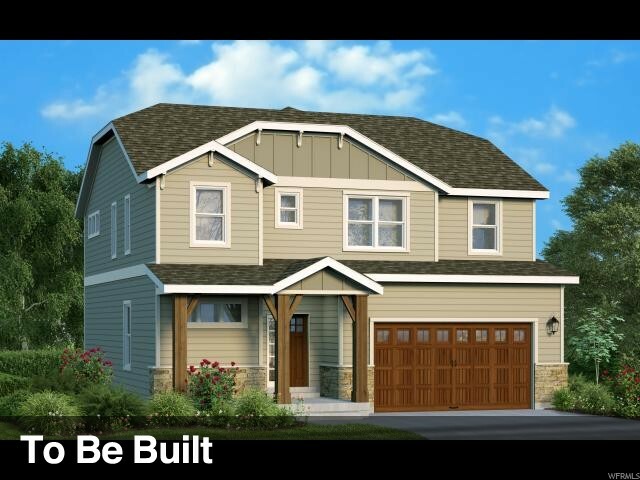 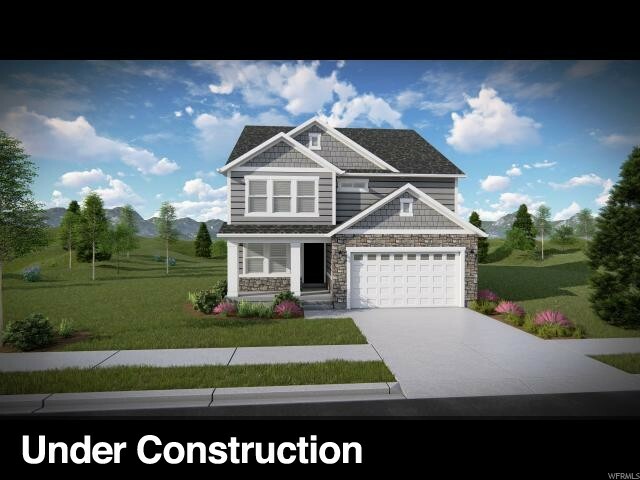 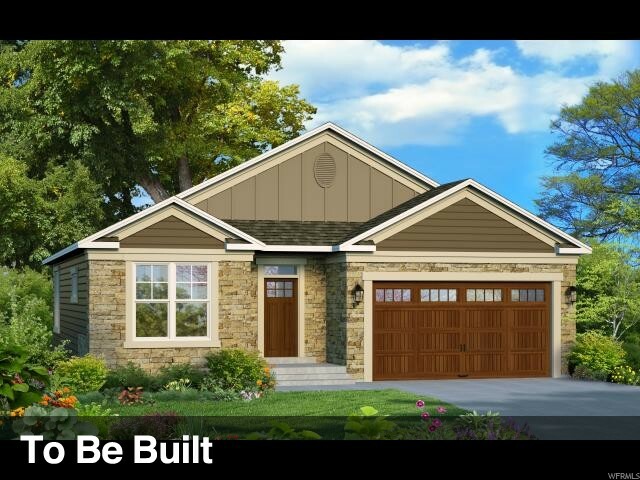 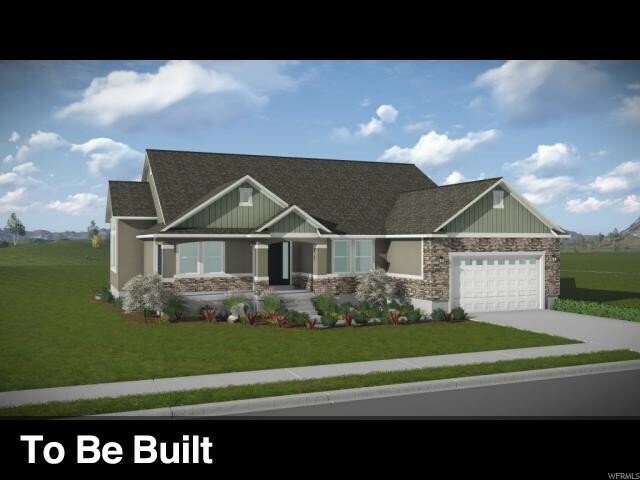 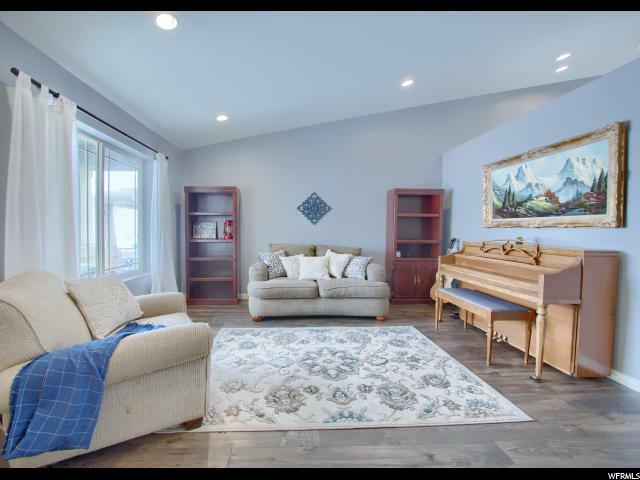 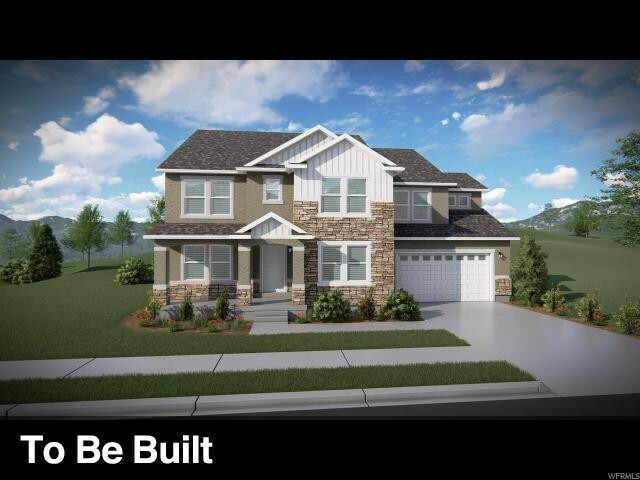 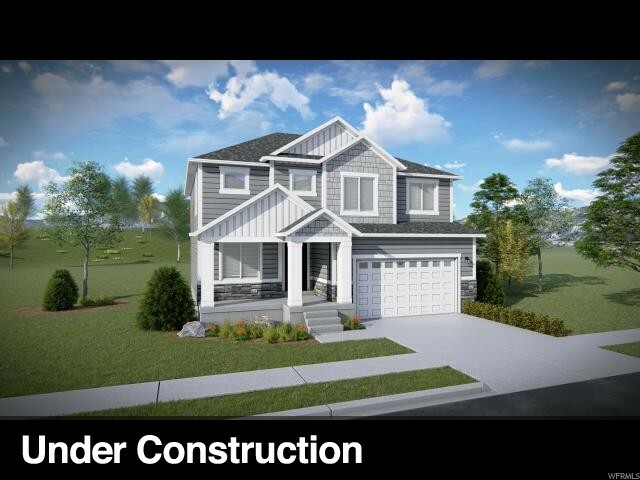 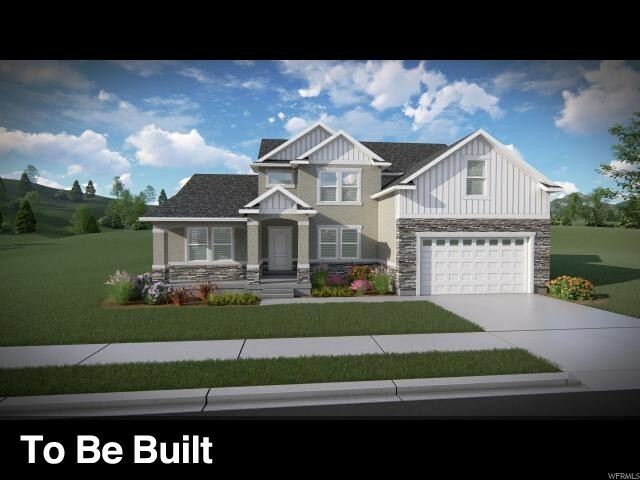 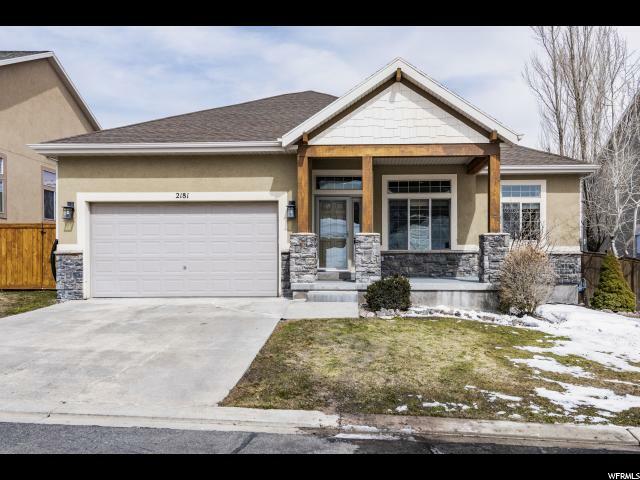 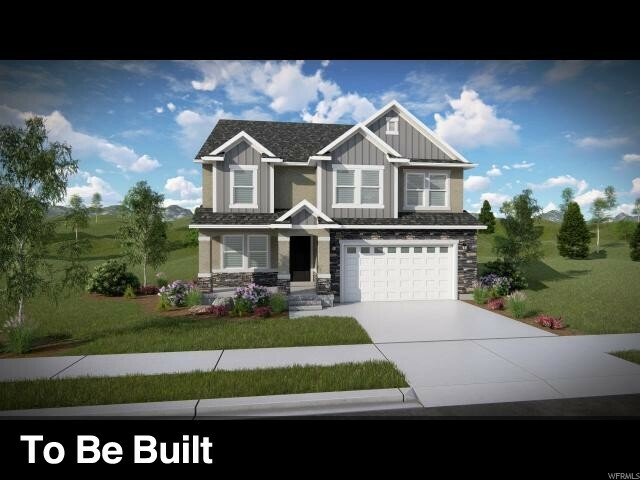 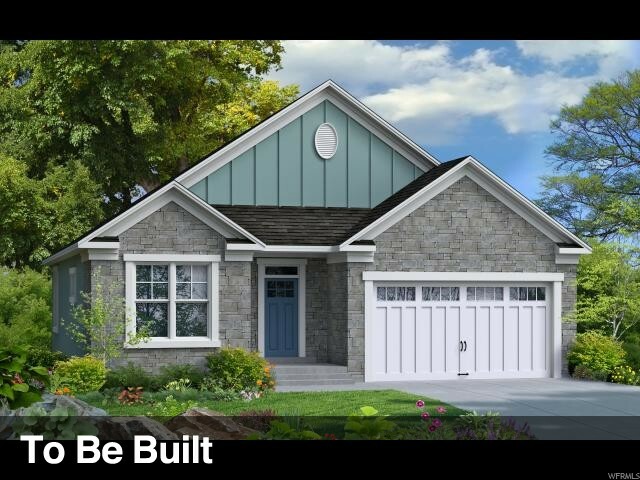 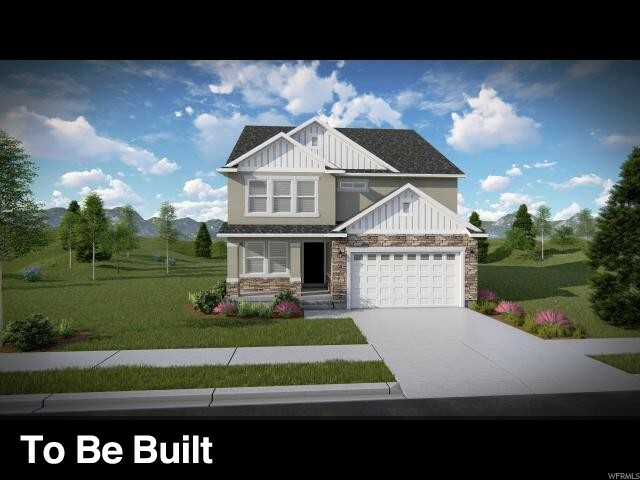 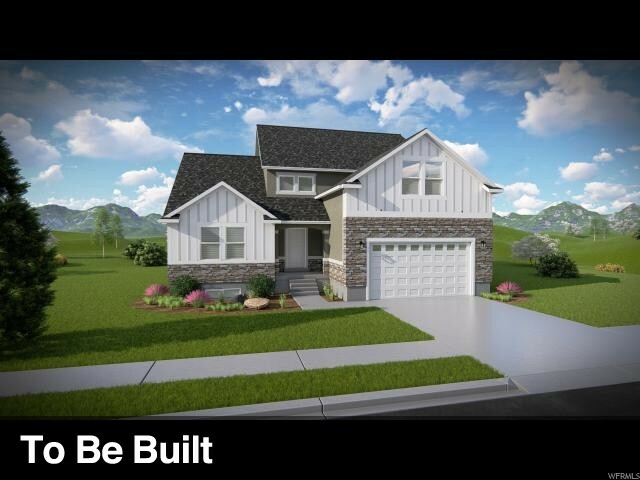 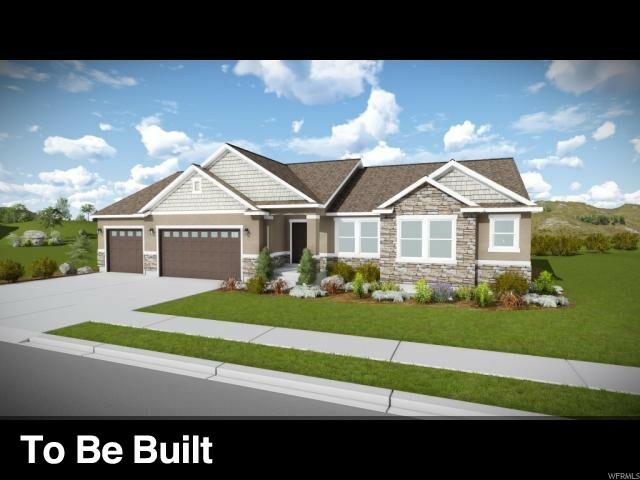 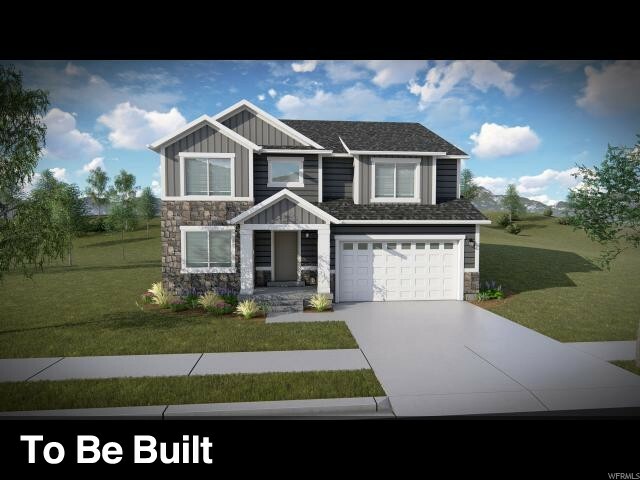 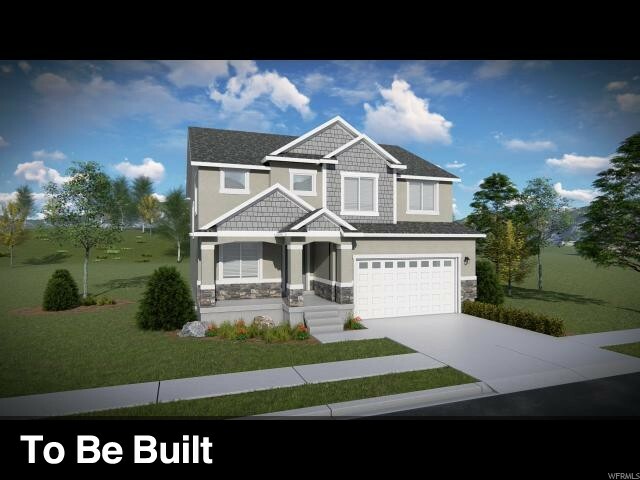 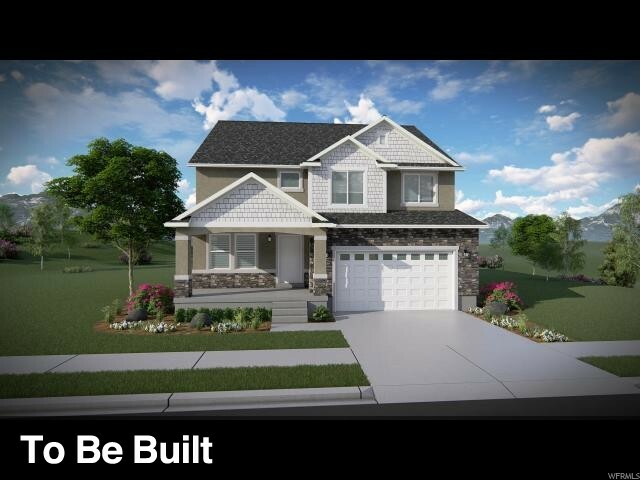 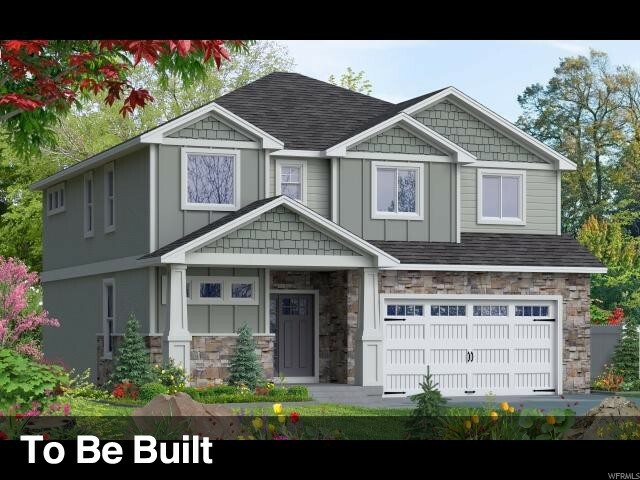 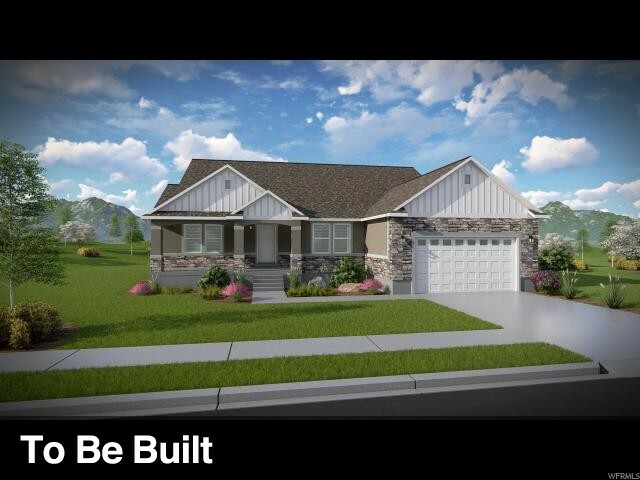 Complete with a fully finished basement with kitchenette, this home offers 5 bedrooms, 3 full baths and a half bath, main floor laundry and walk in pantry!